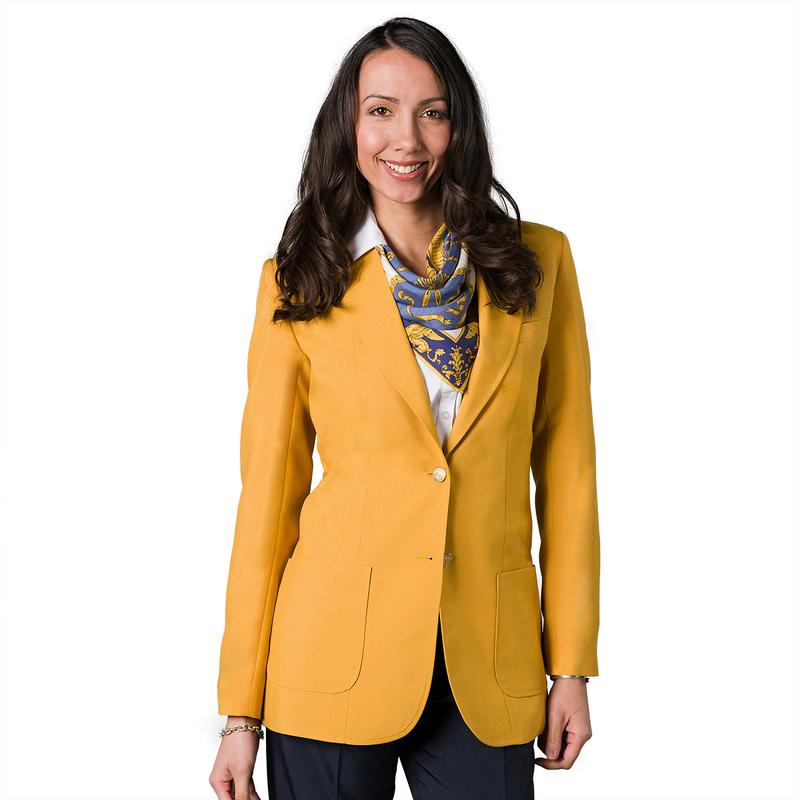 Our stylish Women’s UltraLux Mandarin Collar Blazer is a unique garment constructed from our Signature UltraLux fabric. UltraLux is a machine washable 100% polyester, perfect for any uniform program. 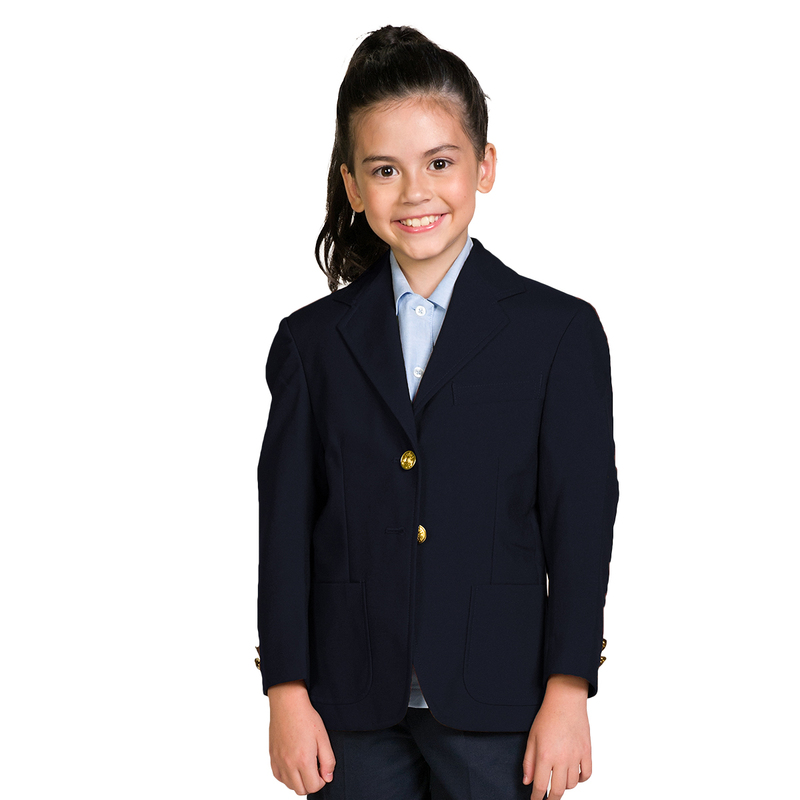 Each UltraLux Mandarin Collar Blazer features a stand-up collar, lower besom pockets with flaps and 2 suiting buttons. Its cropped length coupled with a tailored construction creates a flattering silhouette for the wearer. Available in navy and black. The Mandarin style collar dates back to the Qing Dynasty that ruled China from 1644 to 1912. A similar style collar appeared in India on the popular Nehru jacket named for Prime Minister Nehru in the 1940- 1960’s. The mandarin collar adds a twist to the traditional suiting jacket not to mention a hat-tip to history. Consider the UltraLux Mandarin collar Blazer when your buyer is looking for something with a little bit of an edge. 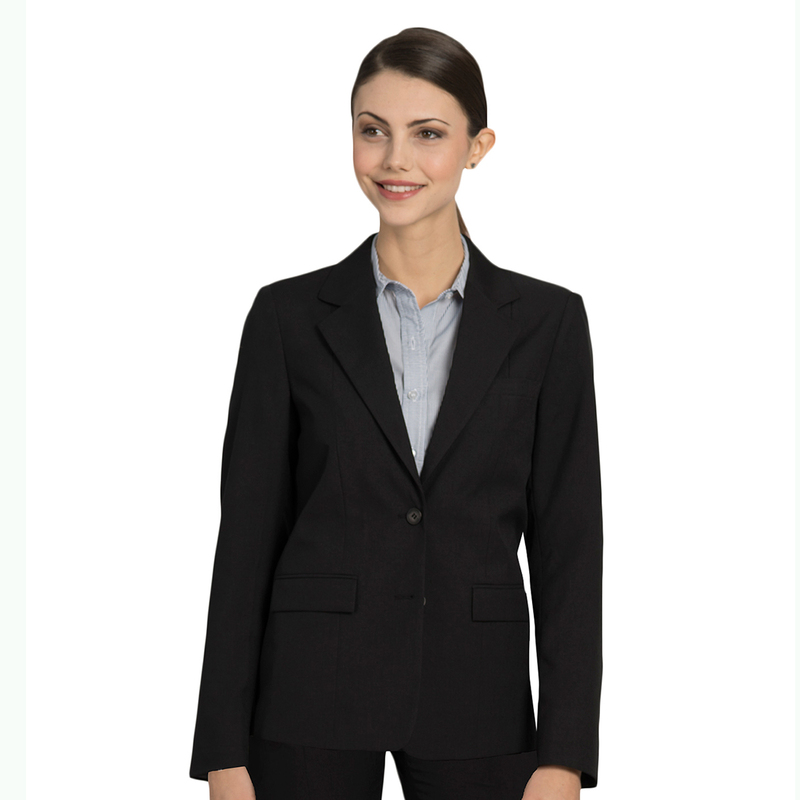 Pair the Mandarin Collar Blazer with a sleek blouse from the Better Blouses Collection. See the rest of the UltraLux Collection here. Tags: Asian Influence Blazer, Mandarin Collar Blazer, straight collar blazer, women's blazer.